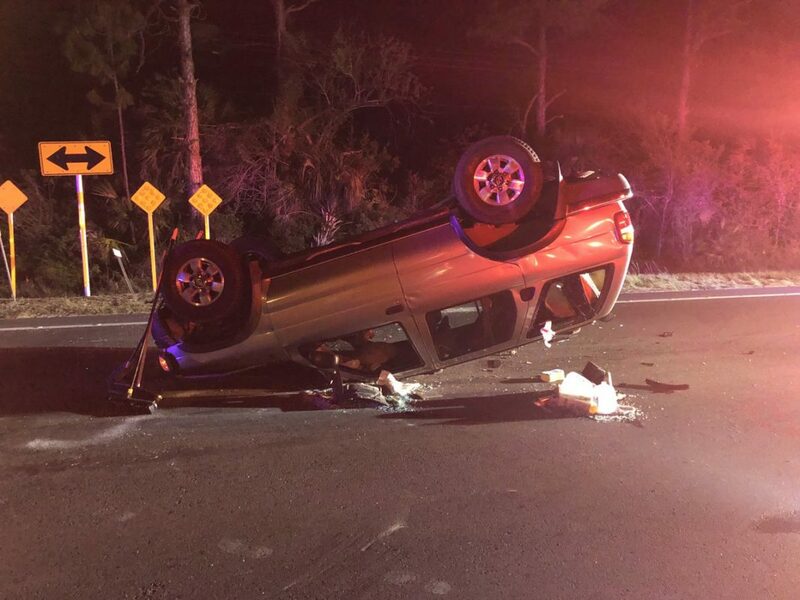 Crash in Immokalee. Photo via @ImmFire_PIO Twitter page. Multiple people were taken to the hospital Tuesday evening after a crash on Corkscrew Road, according to Immokalee Fire Control District. The crash happened around 9:30 p.m. at Corkscrew Road and State Road 82, officials said. Six people were taken to the hospital with various injuries. Drivers are advised to seek and alternate route as delays are expected in the area.